So many ideas, but so little time. Here are a few projects we make and love. After traveling for over a year we realized that there wasn't a great place for our fellow adventurers to find the gear they need - or products that they might want. So we set out to start a curated list of useful, cool and high quality products that lived in one place. We call it the Nomadventure Shop (get it!?!). A reboot of the original DesignHope back in 2008, the new version is the same idea with some big upgrades. Yes, we're still giving away a brand redesign and website, but now we're also offering consulting and marketing. The twist? You have to nominate someone else, not yourself. Also, we learned a lot from the first one, and with new procedures and processes in place, we're ready to let ourselves be a little grumpy to make sure things get done. Be sure to follow the progress once we get started! 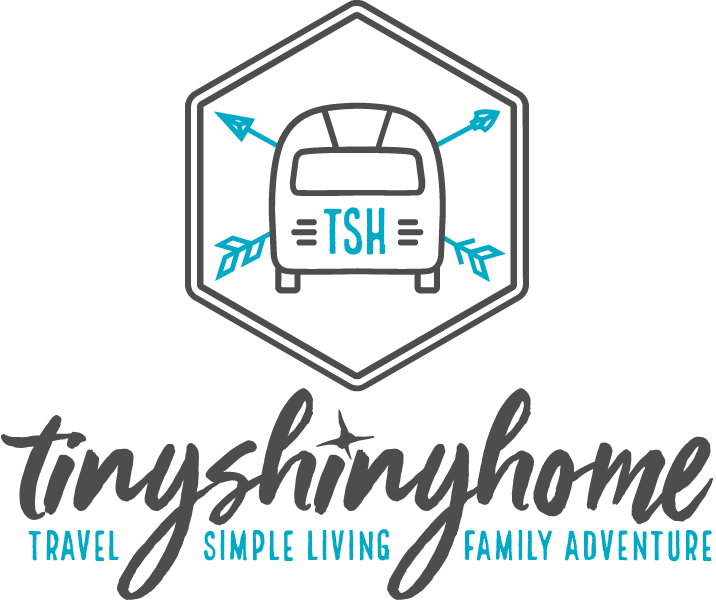 Tiny Shiny Home is Jonathan and his wife Ashley's chronicle of their journey into leaving suburbia. They cover counter culture ideas about traveling, business, marriage, food, art, creativity and family. Imagine working less that 40 hours a week, having more than 2 months of savings in the bank and saying yes only to the projects you really like. 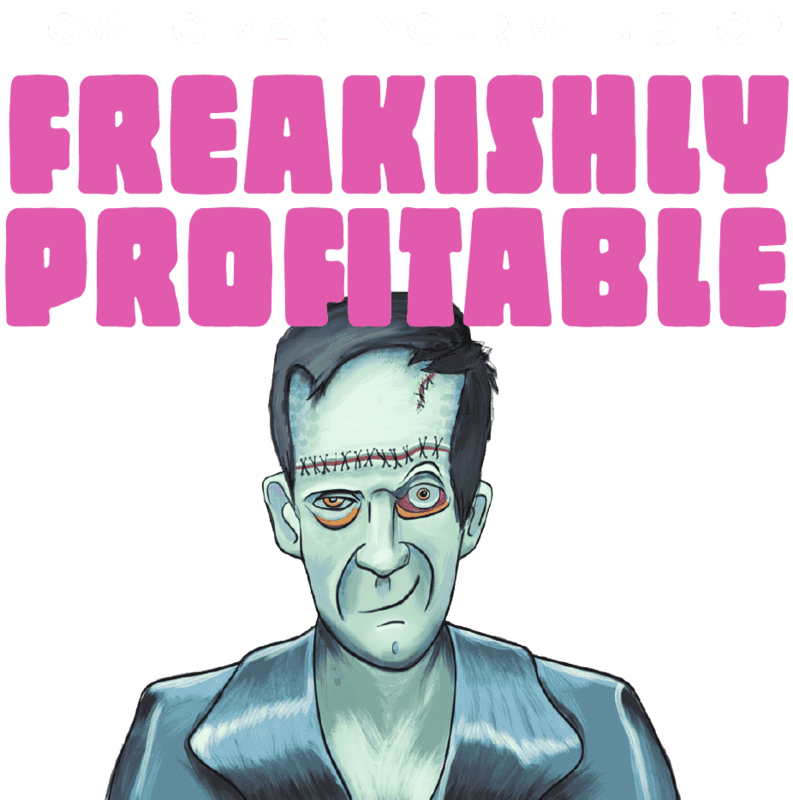 If that sounds pretty farfetched to you, then you’d benefit from going through all the Freakishly Profitable training. We’d like to show you what’s possible and help you find that sweet spot. This workshop is the result of thousands of hours managing our own businesses, helping coaching other freelancers and creative shops through Kicktastic and doing workshops at awesome conferences. Check it out! Have you ever wondered how to get better clients? How about marketing and branding your business? There’s a lot of things a business could be doing to grow, but most aren’t. 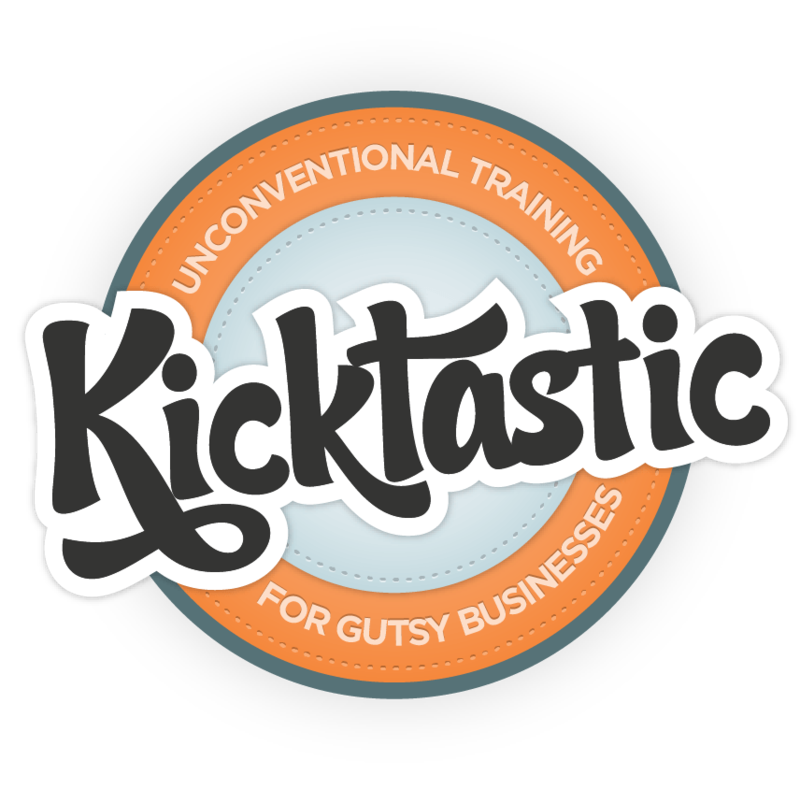 Kicktastic is all the years of our marketing and business prowess neatly packaged to give you a wonderfully unfair advantage over most of the riff-raff out there on the internet. It’s currently still in production so stay up date with it’s progress by clicking the view project button and stay in the know.